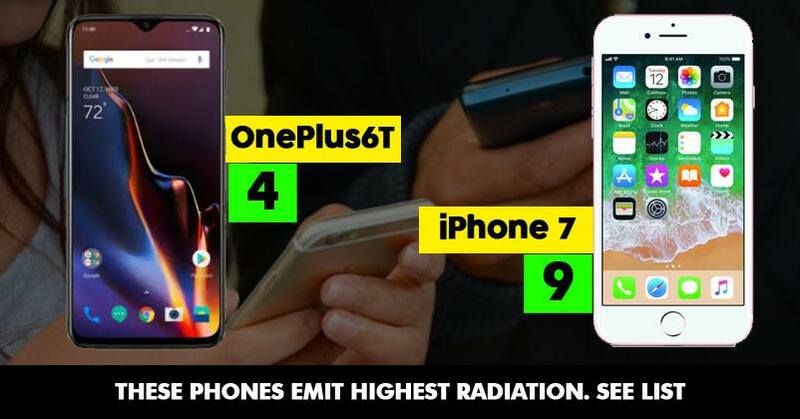 List Of Top 10 Smartphones With The Highest Level Of Radiation Is Out. Is Your Phone In The List? Mobile phones have become a very important part of our lives as they have made communication very easy and comfortable. However, the environmentalists have been blaming mobile phones and their radiations for the extinction of many birds. 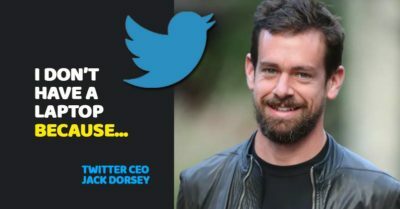 But how many times have people even taken these things seriously? Well, even if you didn’t pay heed to such a sensitive issue so far, now we are going to tell you something which will shock you to the core and make you more alert towards your safety. 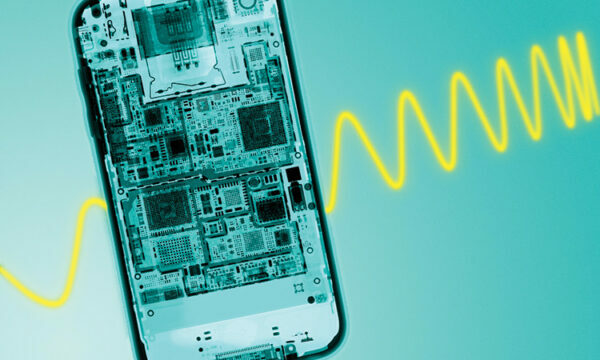 As per the list prepared by German Federal Office for Radiation Protection, the mobile phones of some big brands are emitting radiations of the highest level or in other words, it can be said that they have high radiation levels. 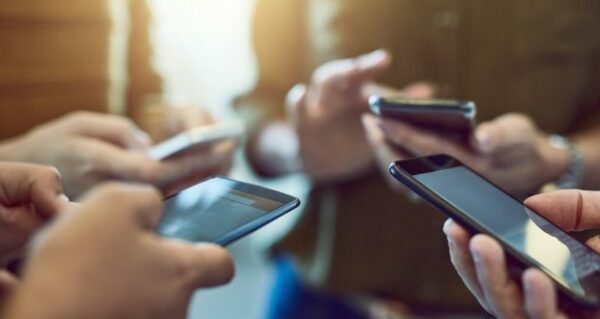 Statista issued a report in which it was stated that latest models of Samsung, Xiaomi, OnePlus, Google, Motorola, ZTE, Apple, BlackBerry, LG, Apple and many other companies were examined to find out their radiation levels. 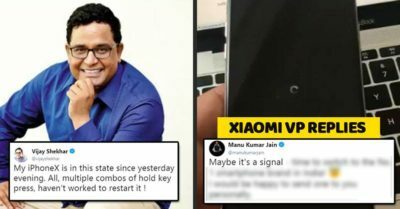 Their results have left people in a state of surprise as Xiaomi Mi A1 is on the top spot of the list of phones which are emitting the highest level of radiations. 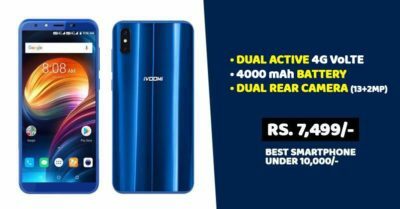 The second position is taken by one of the most popular and best selling smartphones of 2017-18 of India, i.e., OnePlus 5T. Moreover, the top 16 list included HTC Deiste 12/12+, Google Pixel 3, OnePlus 6, iPhone 8, Xiaomi Redmi Note 5 and ZTE AXON 7 Mini. 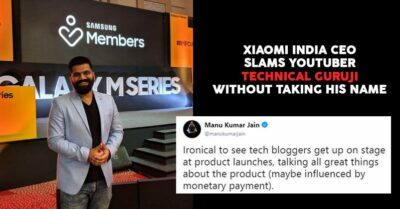 What may surprise everyone is that there is not a single smartphone of Samsung company in this list. Which of these phones do you own?